We go the extra mile to ensure you get the best service possible, we don’t just stop at cleaning your gutters and then leaving. 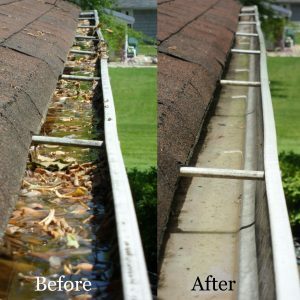 We make sure they work as they should, That you see what we have done and that your gutters continue to work properly and don’t cost you any expensive repairs for the future with regular maintenance. 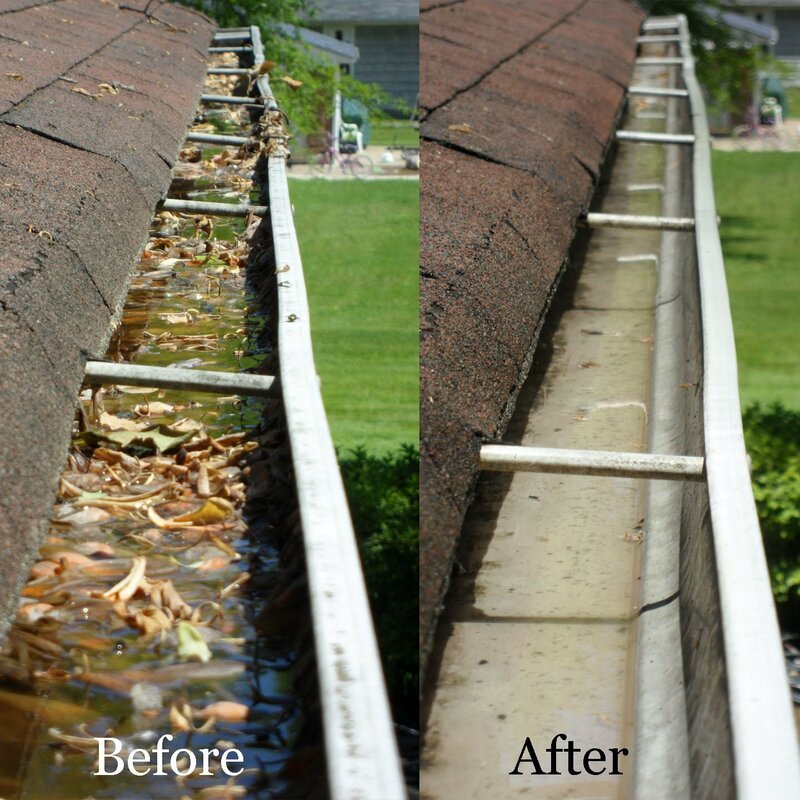 Are Your Gutters Blocked and/or Overflowing? We are also able to offer a minor gutter repair service for 2 storey or lower properties. Common minor repairs are tightening gutter clips & re-inserting seals that are not positioned correctly. These are the most common causes for dripping gutters! We also offer Fascia and Soffit cleaning on heights of 2 story’s or less to keep the exterior of your property looking nice and clean. Just ask!